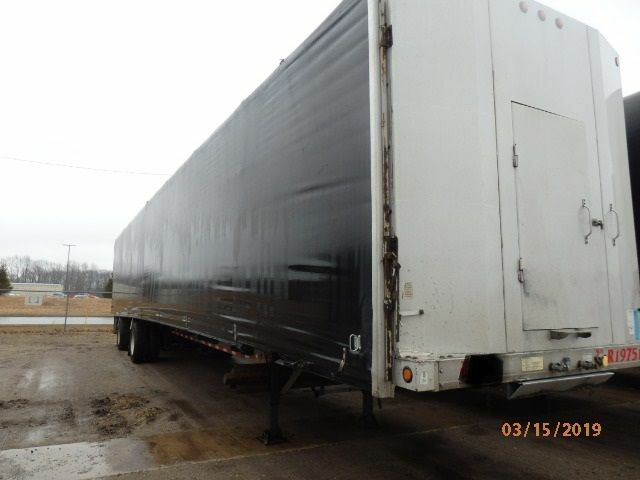 2007 Reitnouer 53' Conestoga - Curtainside Trailer in Elkhart, Indiana - Listing# 653706 - Michiana Trailer Source Inc. Please contact me regarding the 2007 Reitnouer 53' Conestoga - Listing# 653706 for sale at TruckerToTrucker.com. Take a look at this 2007 Reitnouer 53' Conestoga. It is Listing# 653706 at TruckerToTrucker.com. 5-2007 Reitnouer Aluminum MaxMiser Conestogas 53' * 102" . New upper coupler complete, new bushings installed 12/17. 52k Beam(little coil), Aluminum Wheels/Virgin Tires, dump valves, 1 tool box. Extremely well maintained!